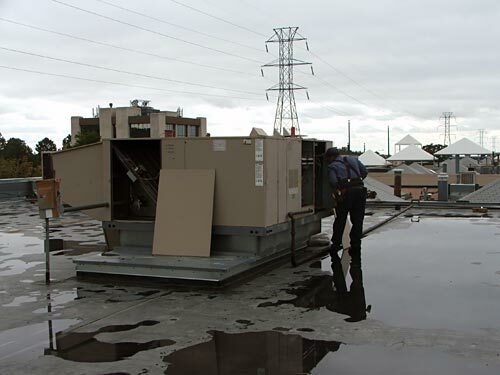 Meyer Mechanical offers a full range of commercial HVAC services in El Paso County, CO including repair, replacement, maintenance, design-build installations and building controls. Our clients range from retail stores to restaurants, schools to healthcare facilities. 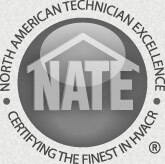 We install HVAC systems that are designed to improve comfort, reduce total cost of ownership, protect indoor air quality. Choose from a wide range of innovative systems including VRF, chillers, packaged rooftop units, split-systems & controls from Lennox, Carrier, Rheem & Trane. Meyer Mechanical understands how critical timely commercial HVAC equipment replacement and installation can be to your business. We will work with building owners, operations managers and contractors to create customized turn-key solutions designed to meet your building needs. We also understand the importance of keeping your HVAC system running for your business. 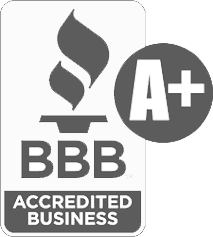 We have years of experience working with all types of commercial heating and air conditioning systems. Prevent unexpected problems and prolong the life of your mechanical equipment with a HVAC maintenance plan from Meyer Mechanical. With controls ranging from thermostats and zoning systems to web-based software, Meyer Mechanical will find the solution to keep your system operating at peak performance at your fingertips. We'll help you balance the growing need for efficiency with the consistent demand for comfort. Meyer Mechanical will take all aspects of your building and occupant needs into consideration to maximize energy efficiency and make management of your facility simpler and more user-friendly. We install building automation systems that provide optimized energy efficiency, and deliver reliable, integrated and sustained HVAC system performance through innovative applications.